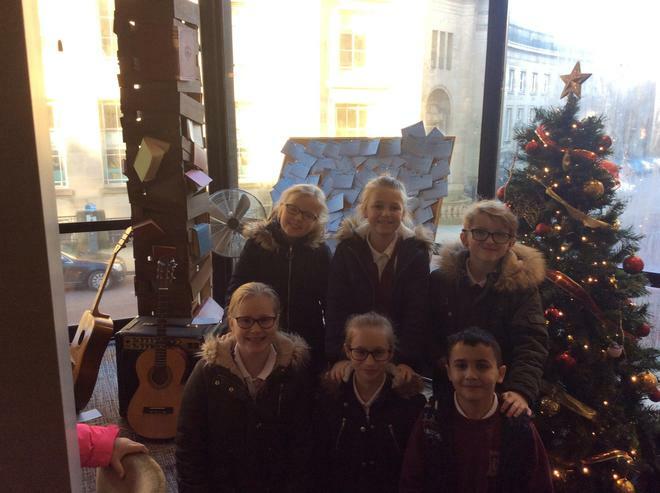 START Programme and Arts Award. 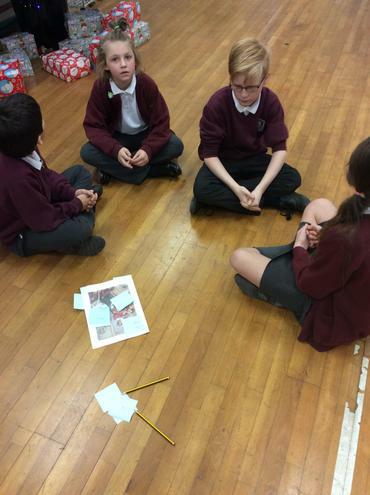 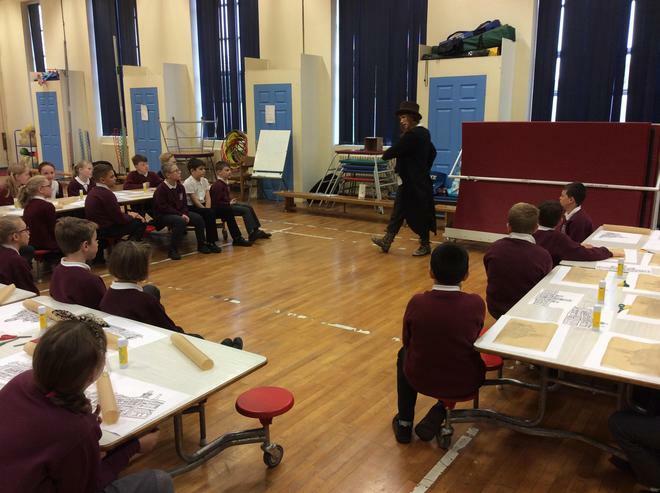 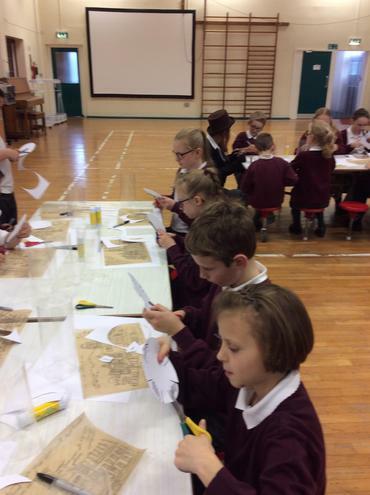 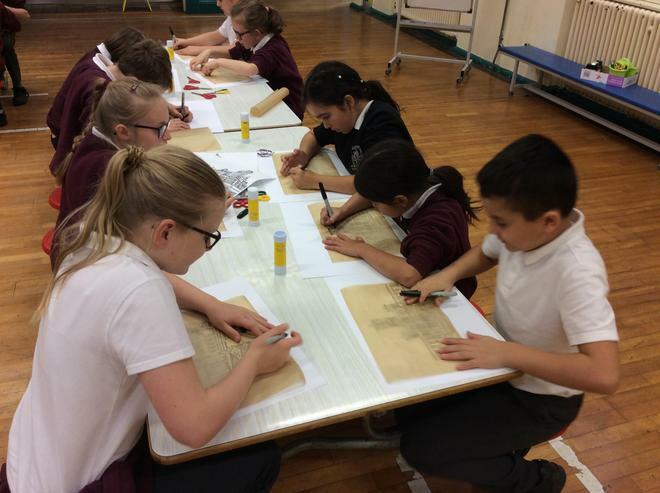 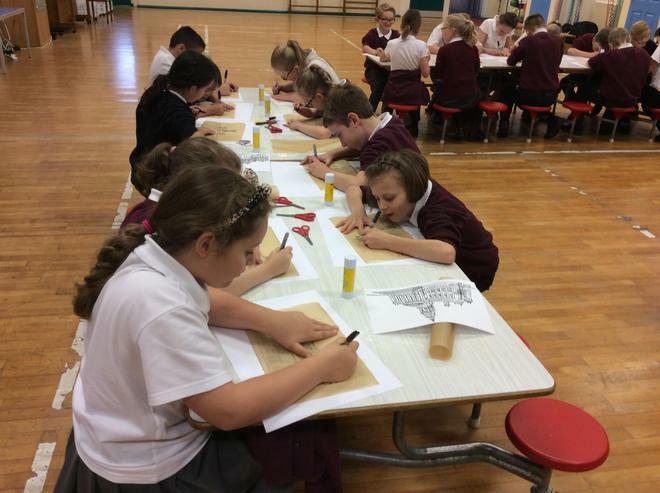 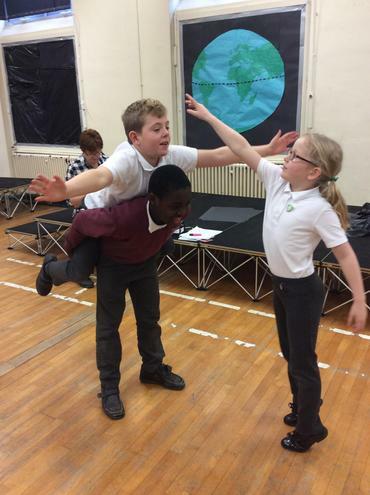 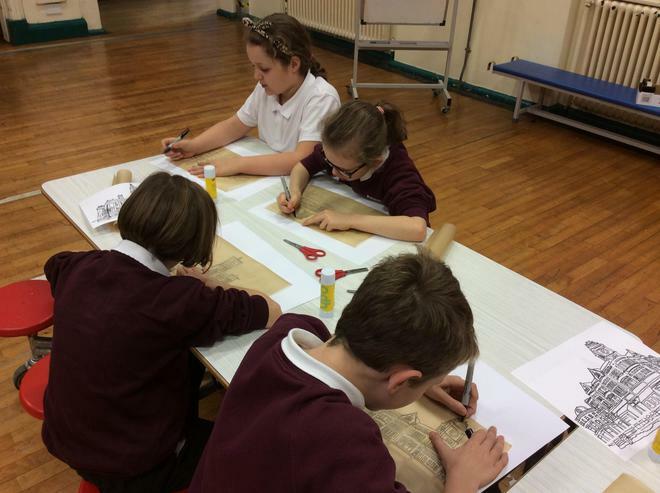 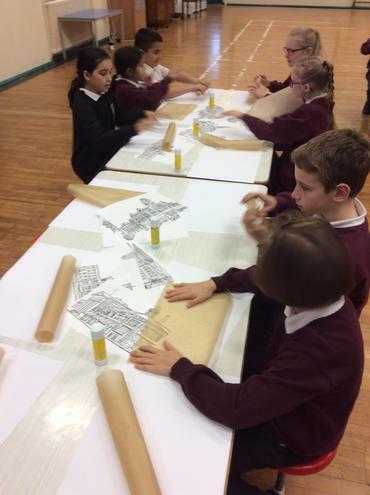 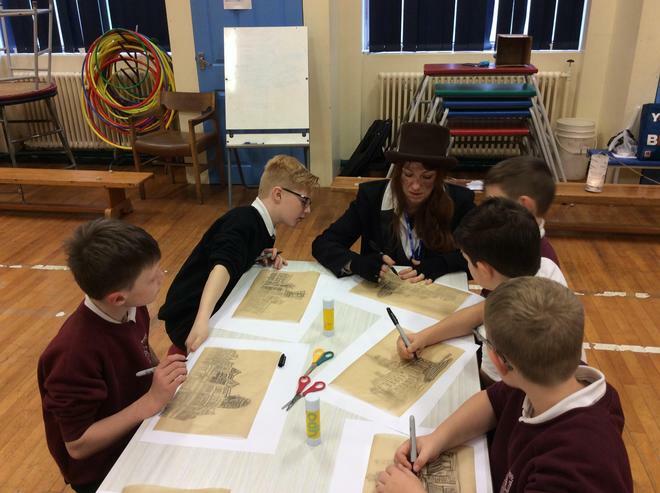 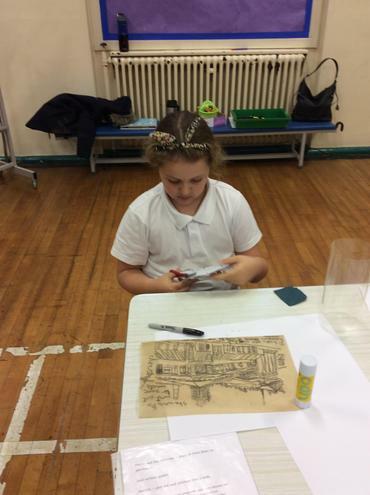 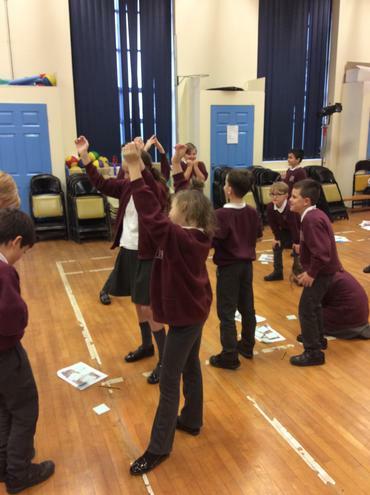 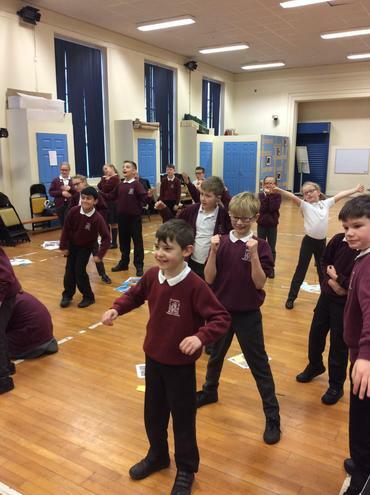 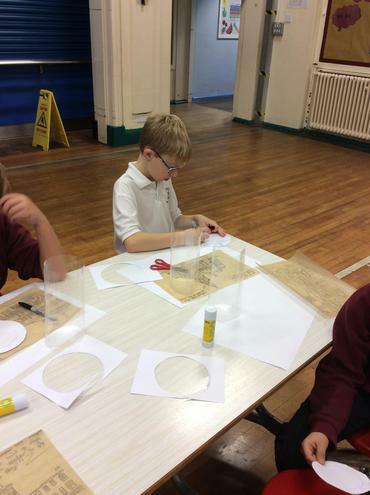 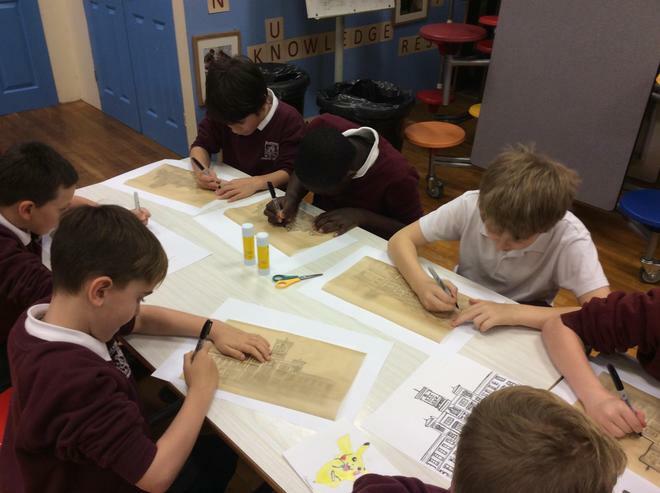 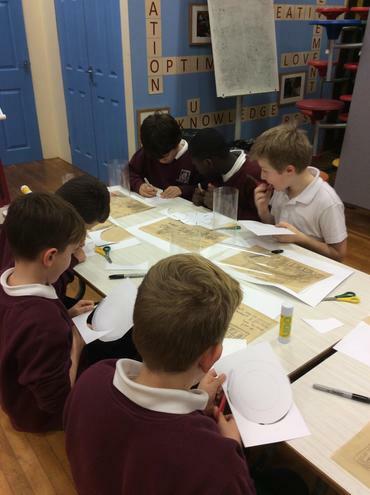 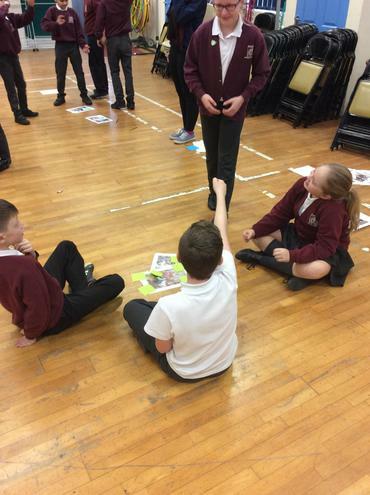 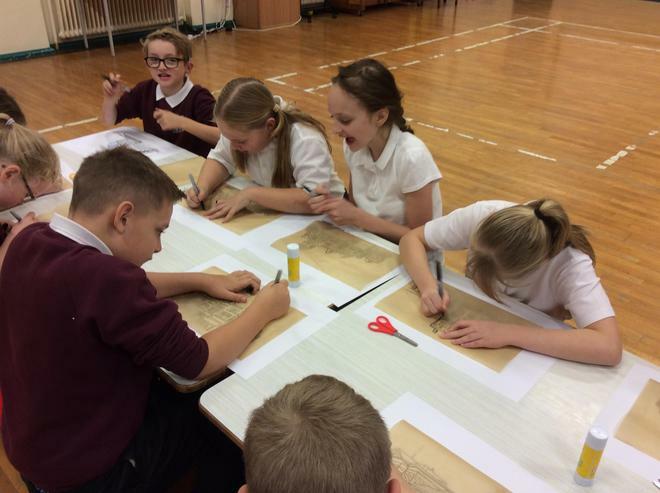 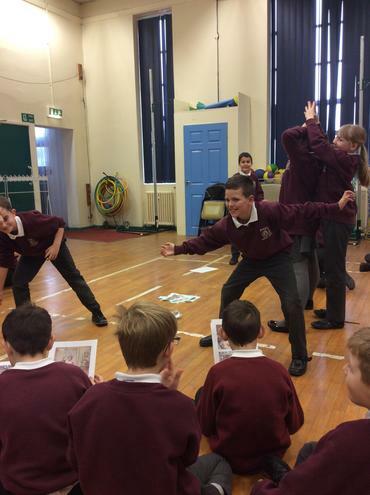 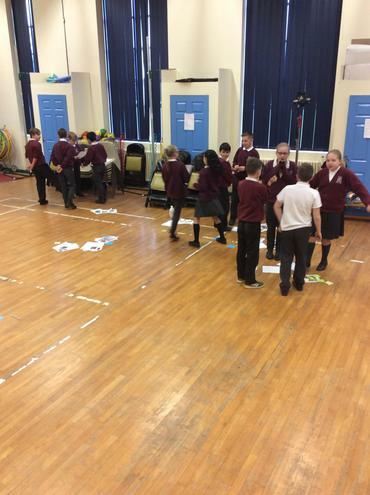 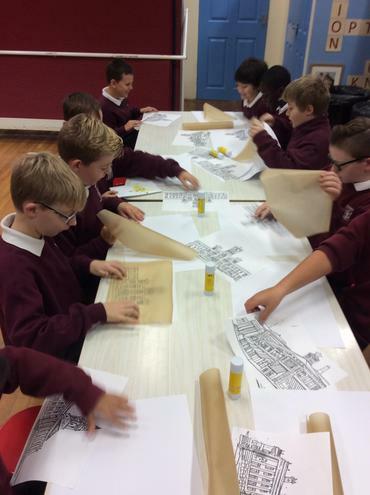 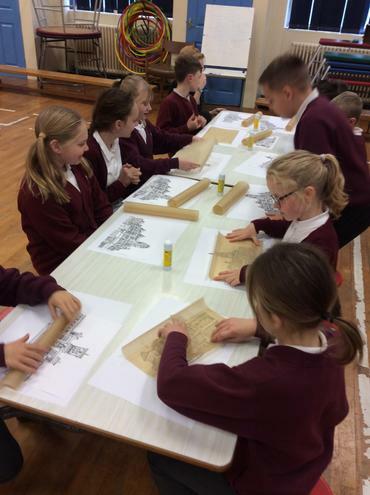 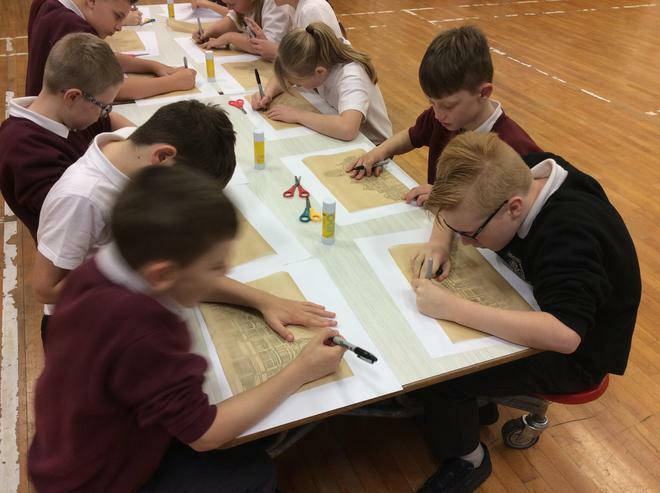 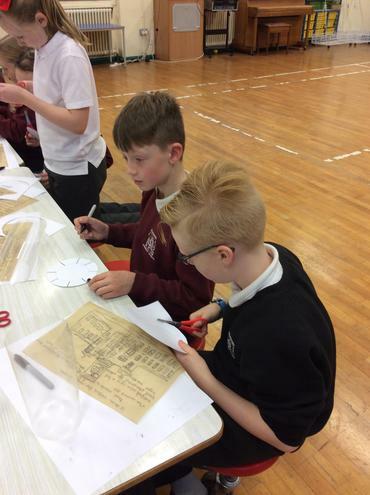 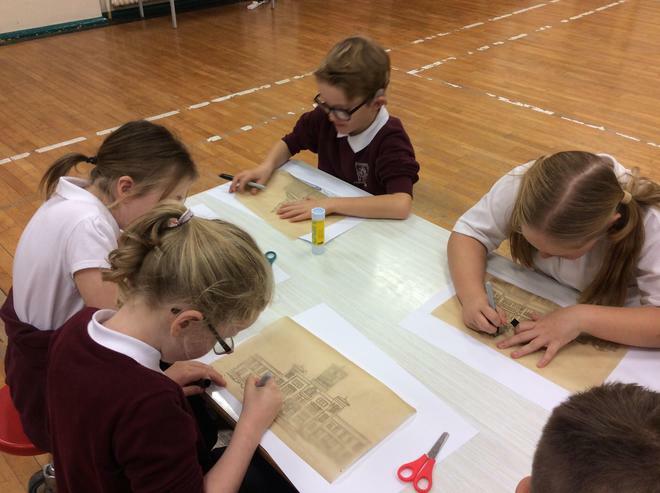 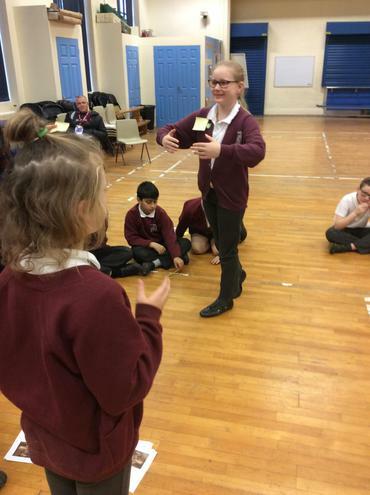 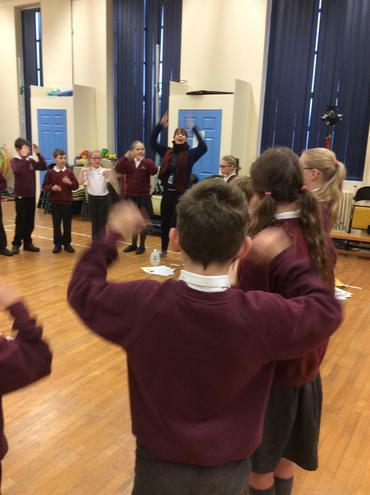 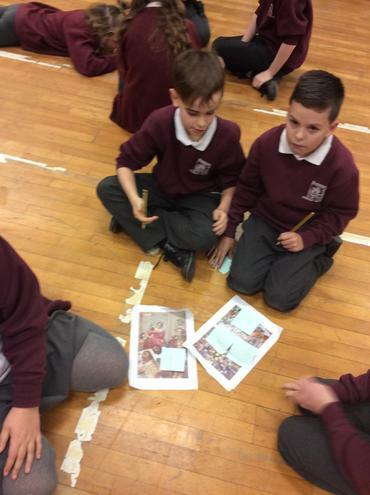 As part of Bolton's Culture Bid there is a START project that some of the schools in Bolton are taking part in. 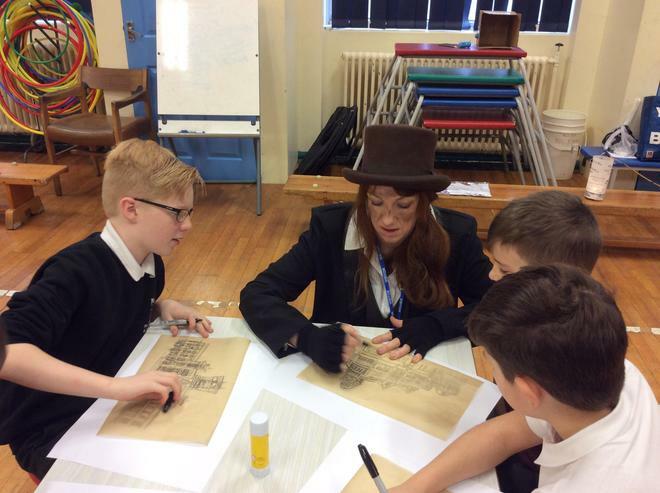 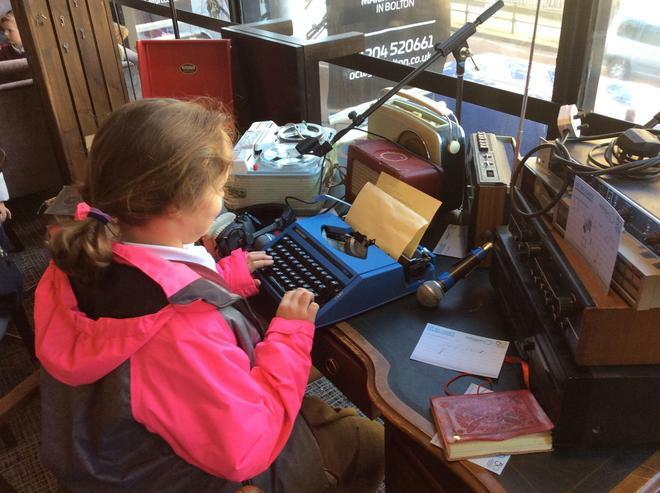 This allows the children to take part in a range of cultural experiences and complete an Arts Award along the journey. 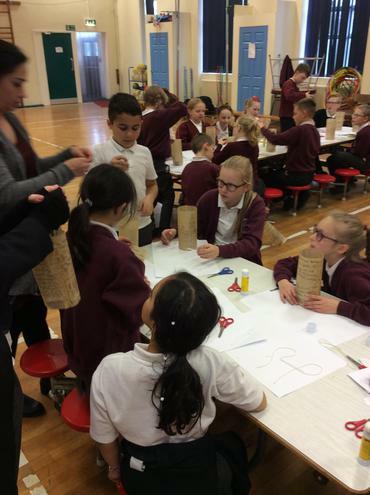 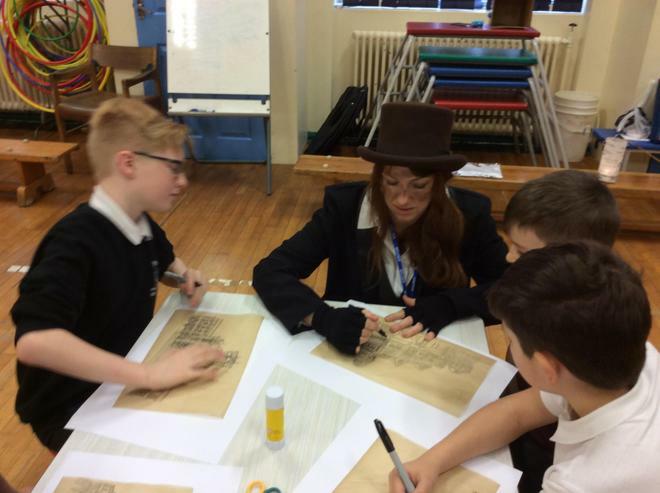 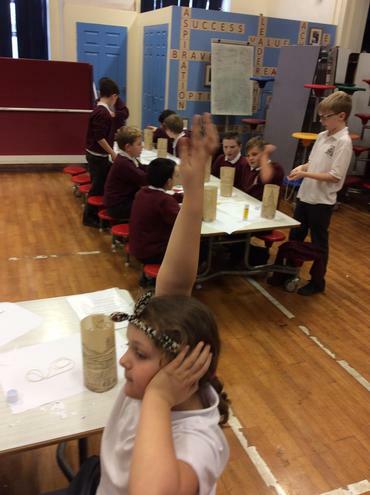 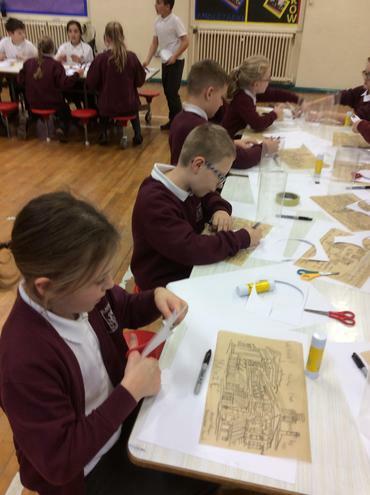 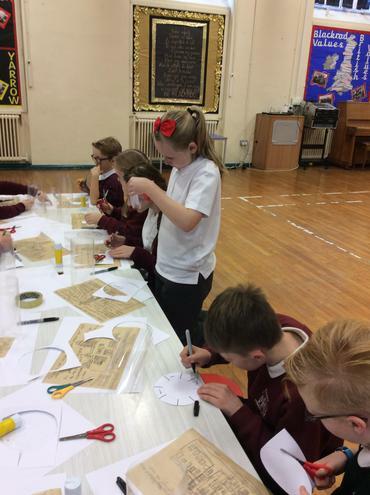 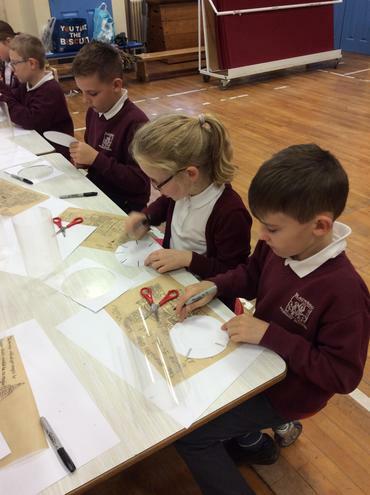 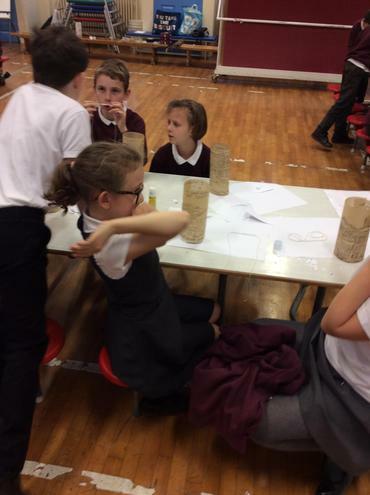 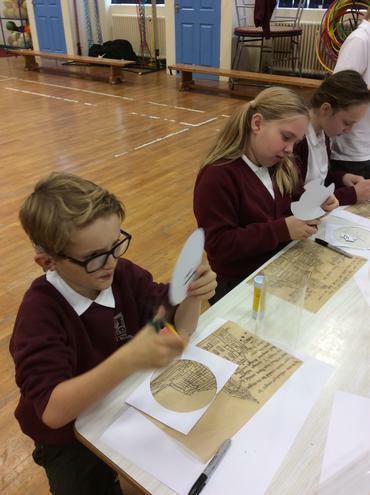 The children took part in a workshop run by a lady called Minty where they made their own Victorian lanterns to parade in the lantern parade that was going to start the Bolton Christmas Light switch on. 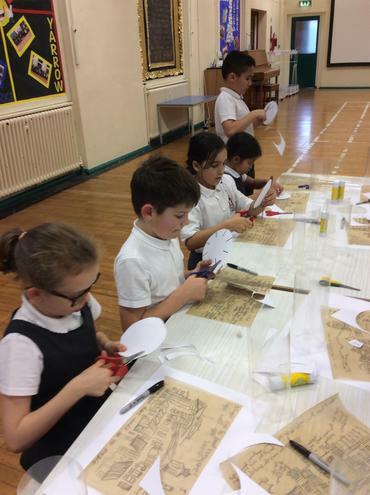 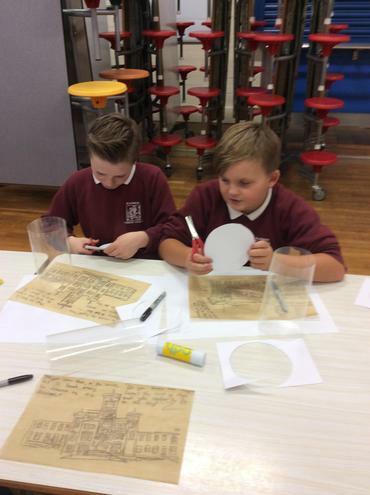 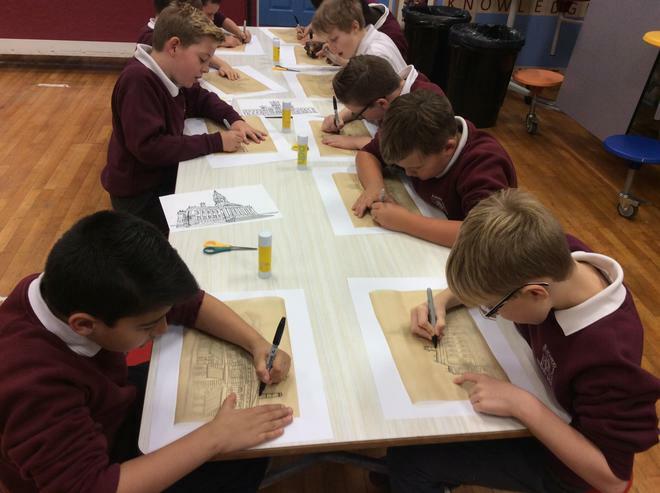 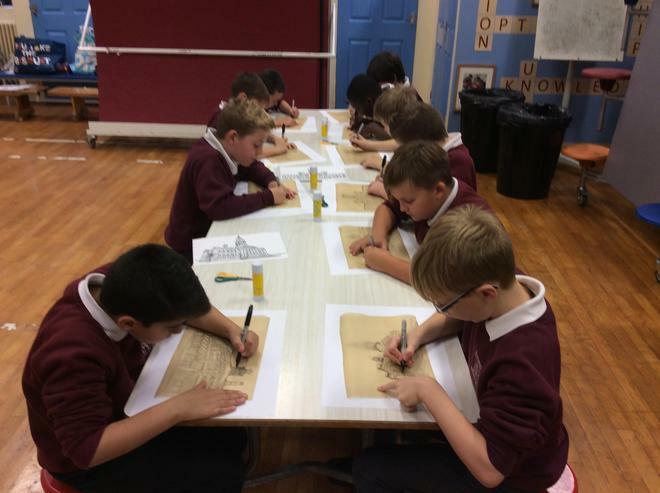 The children drew different Victorian buildings on the outside of their lanterns which they surrounded with quote from the story of 'The Girl who save Christmas' which is a book other schools where looking at as part of the START Programme. 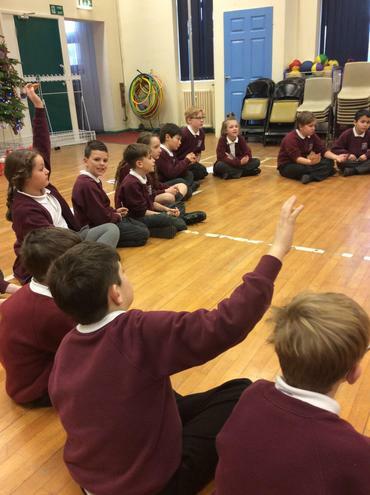 The children completed a morning full of drama workshops with Imogen from the Octagon Theatre based on the Play of 'A Christmas Carol'. 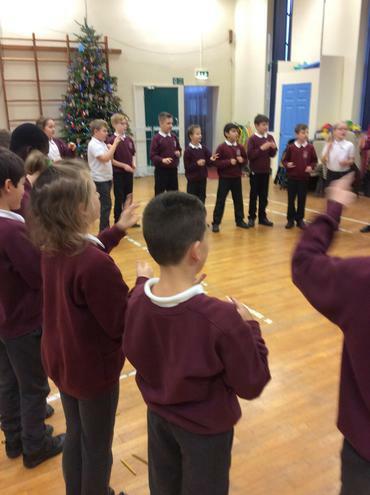 The children took part in a range of games to develop their timing, teamwork skills and rhythm. 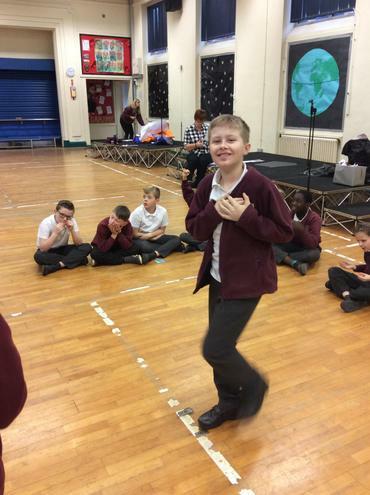 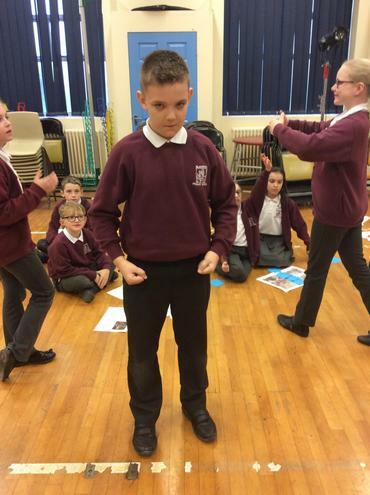 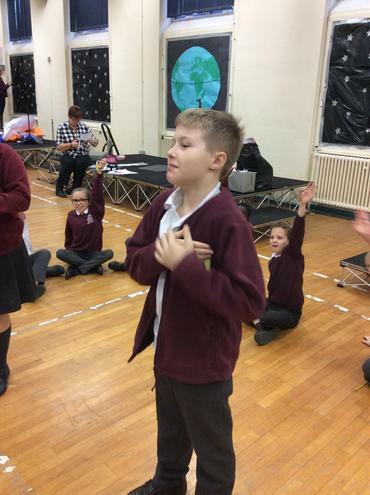 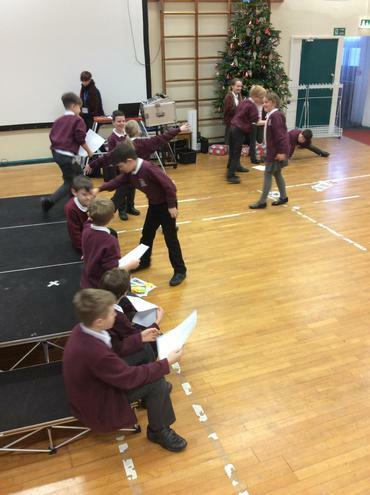 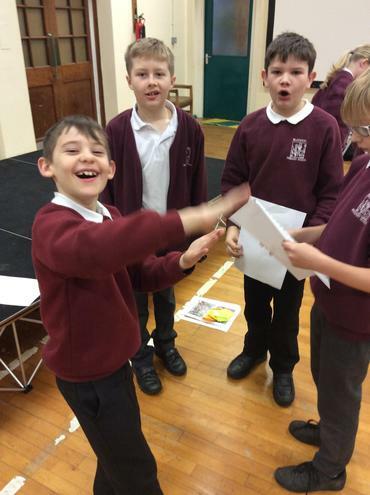 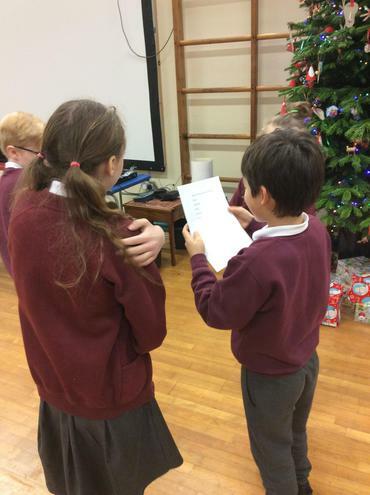 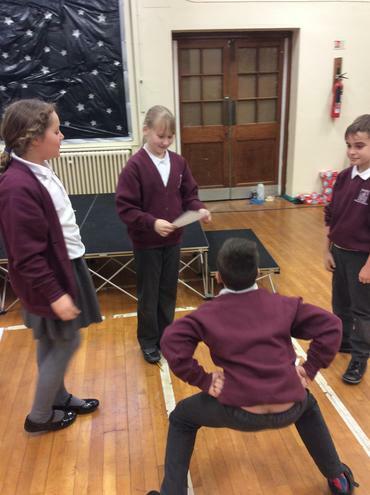 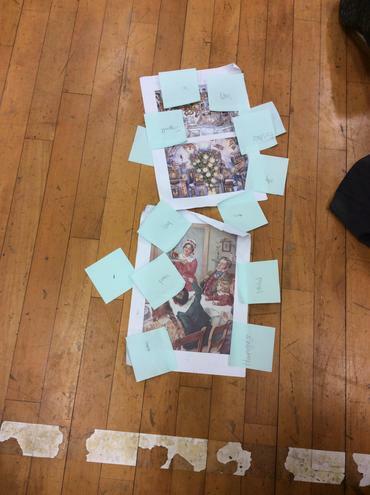 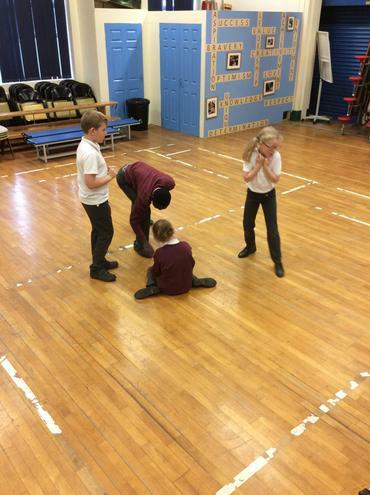 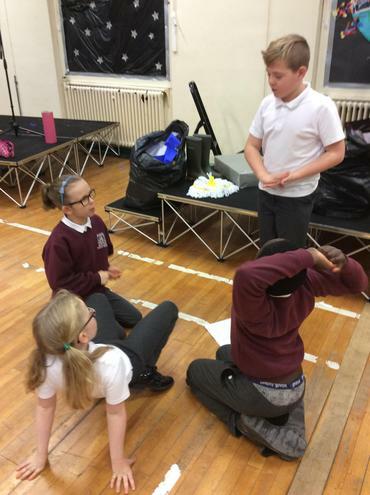 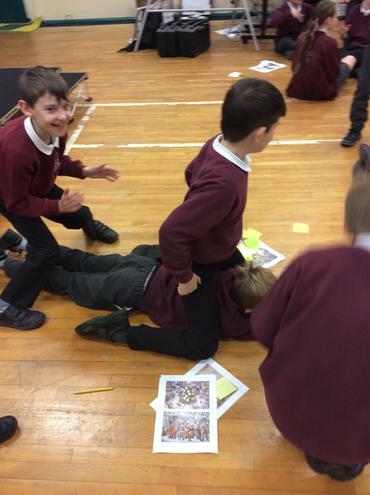 They then created drama pieces linked to a section based on Scrooge from the play. 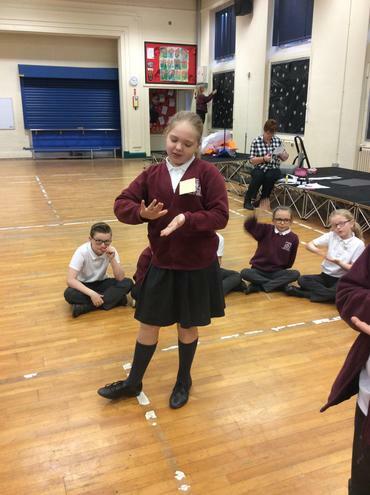 The children had a fantastic morning and developed lots of drama skills such as freeze frames, voice projection and performing. 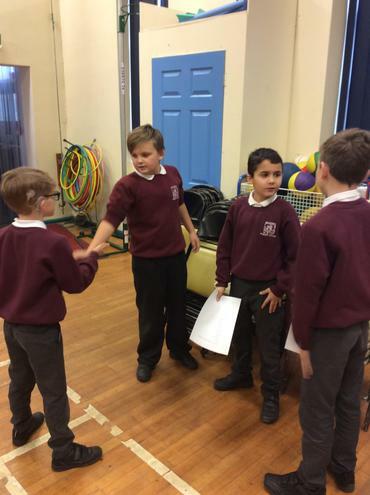 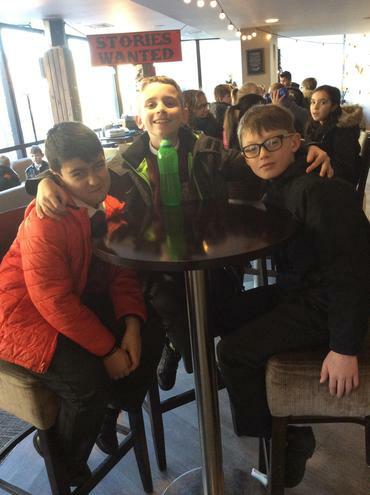 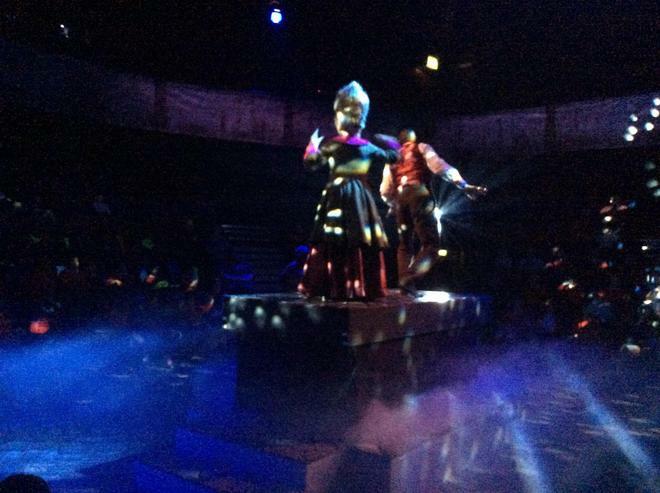 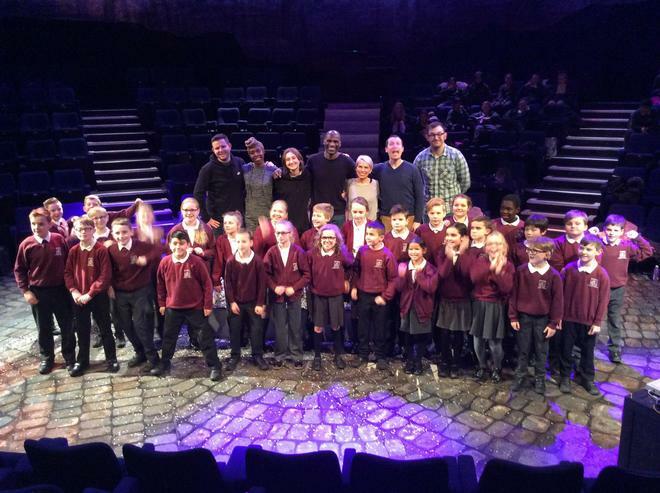 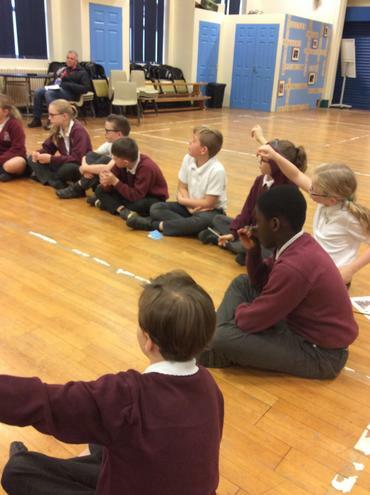 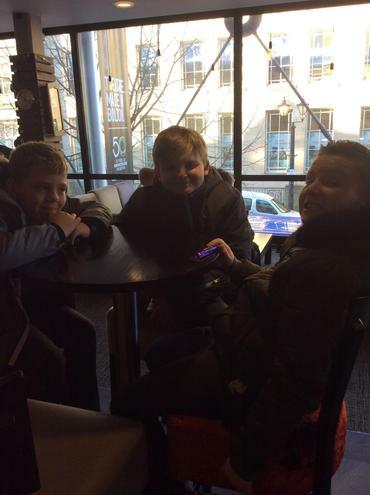 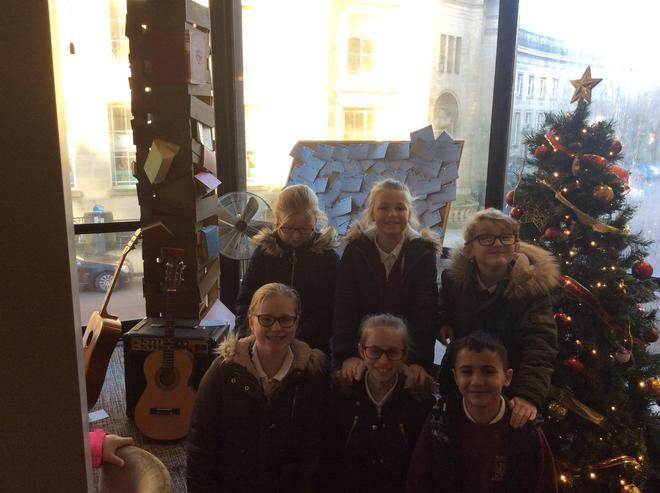 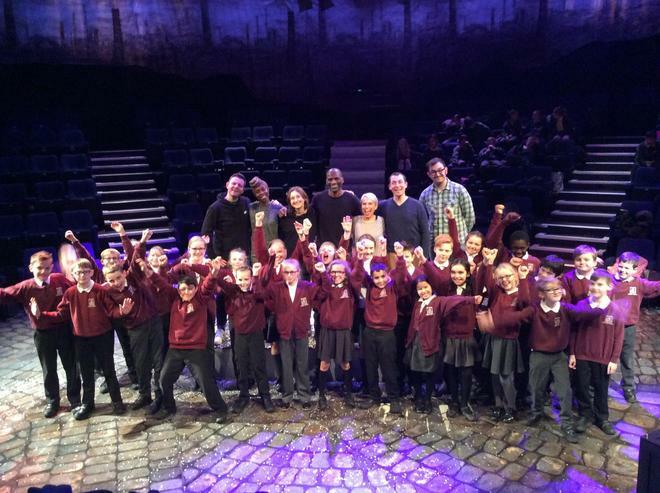 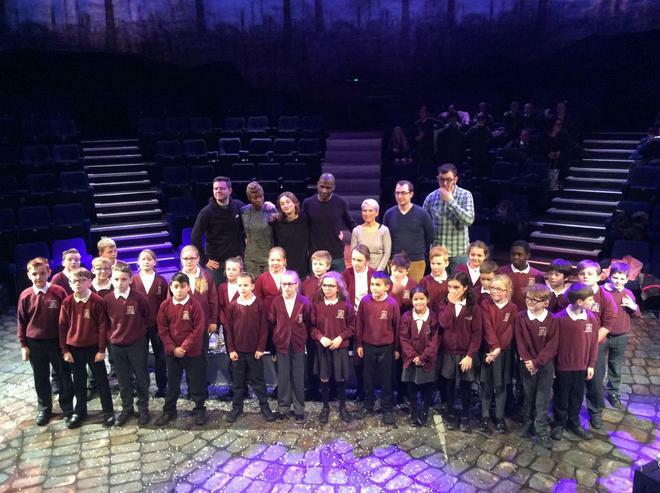 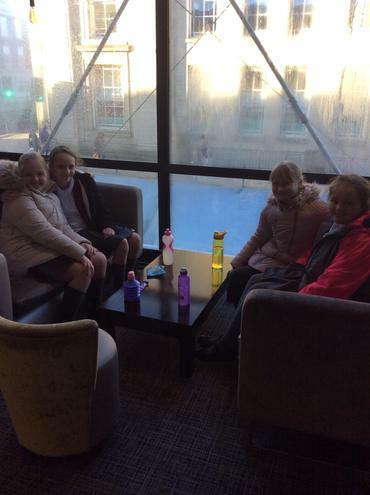 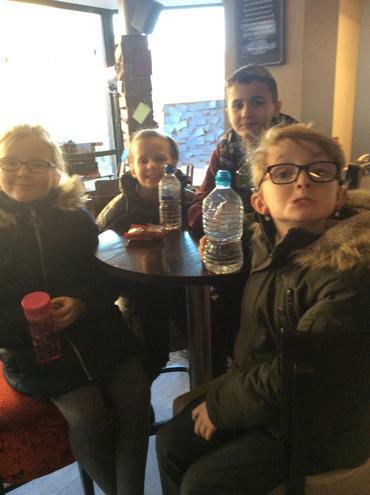 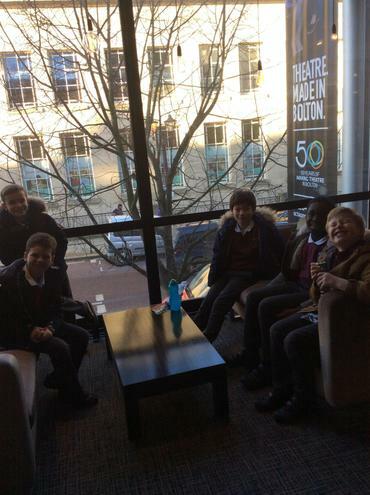 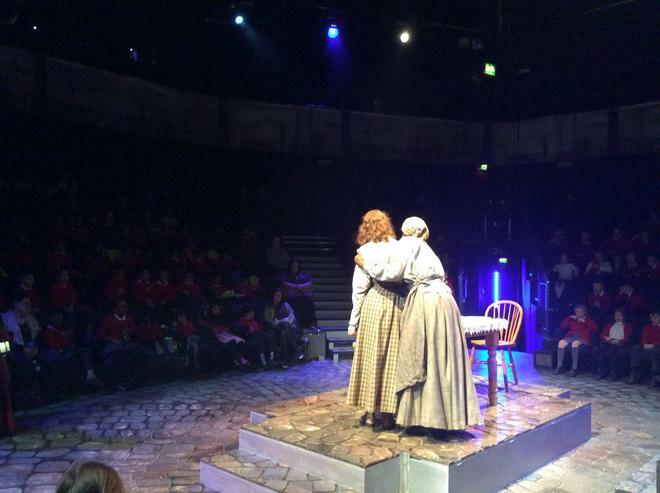 After completing the Drama workshop, the children were invited to go to the Octagon Theatre to watch the Play of 'A Christmas Carol'. 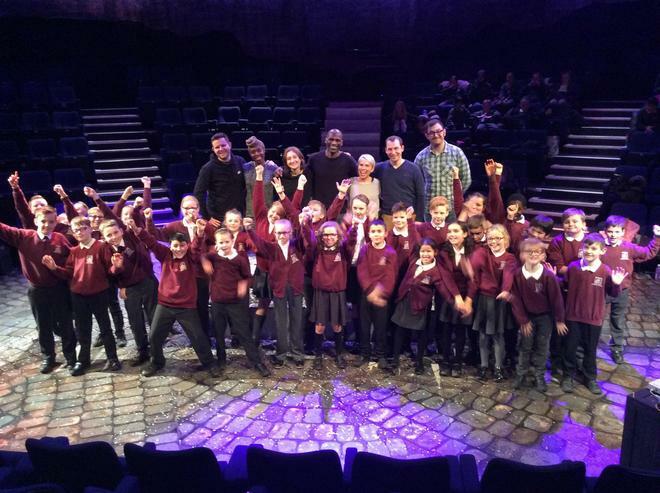 The were extremely excited and even more so when they found out they were meeting the actors for pictures at the end of the show.